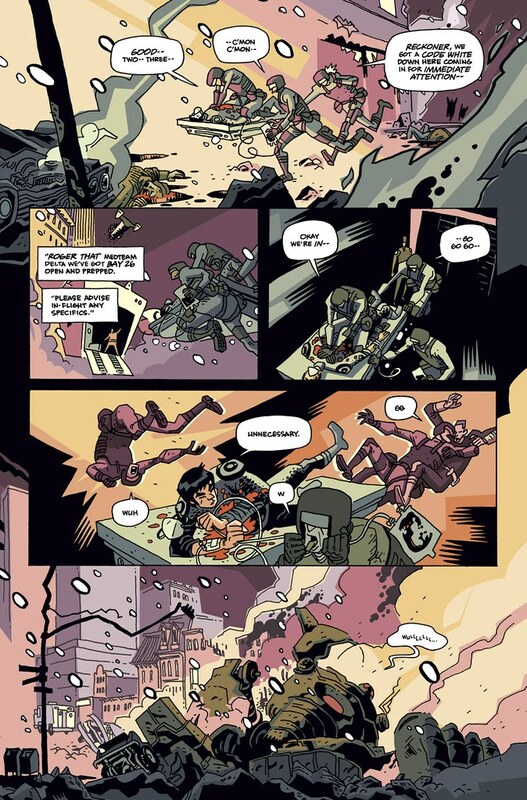 CASANOVA, one of my very favourite comics, reaches the end of its third volume on June 20. 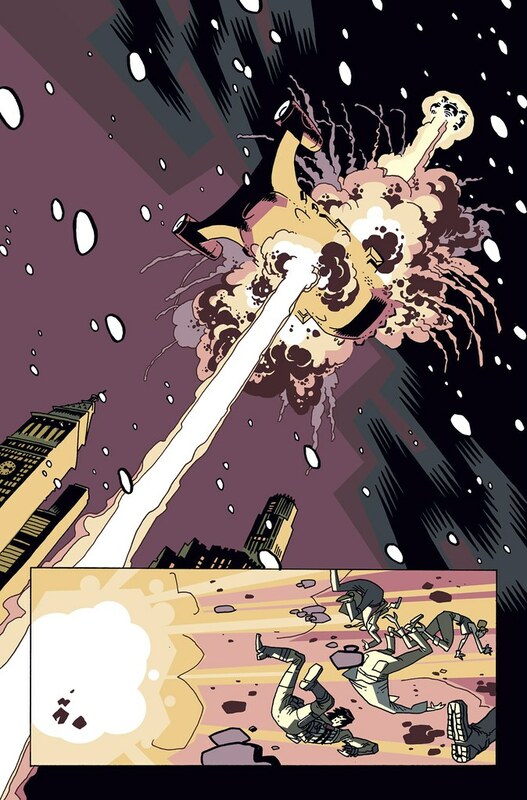 After the cut, please enjoy a preview of CASANOVA: AVARITIA #4 by Matt Fraction and Gabriel Ba. 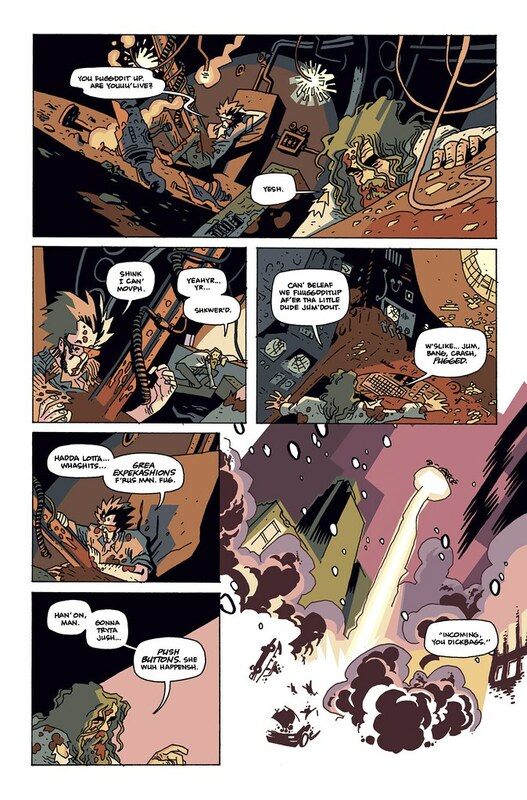 And then go and buy all the books if you haven’t already and then squat by your comics store or iPad like a stoned gibbon with a sore bum until this wonderful comic is released. Begin.